Vintage Dragonfly: Thanks for the Great (Broom) Ride! Happy Halloween, JoAnne! 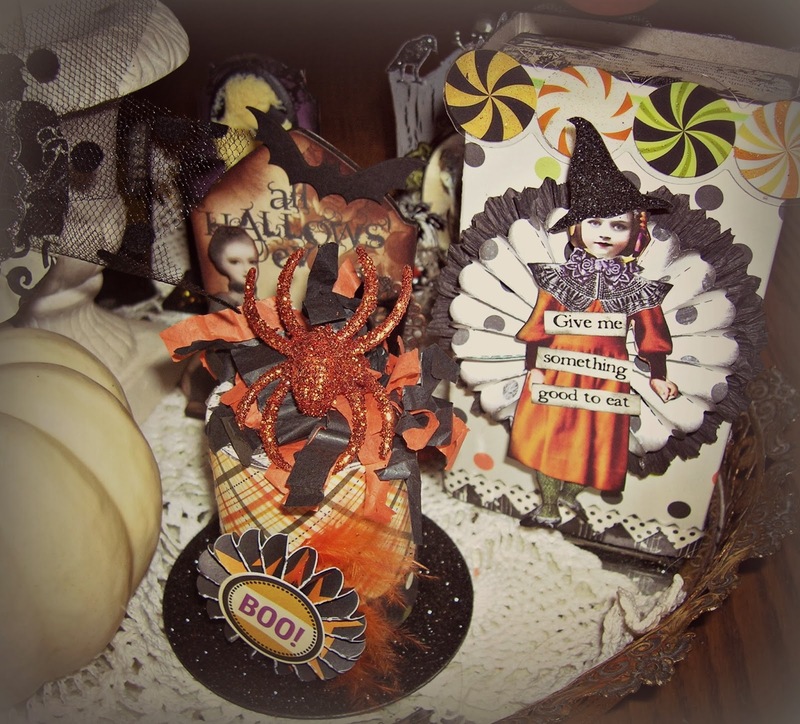 Love your display! 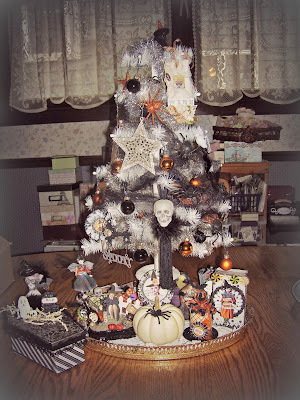 Love your cute Halloween tree JoAnne! Happy Halloween! 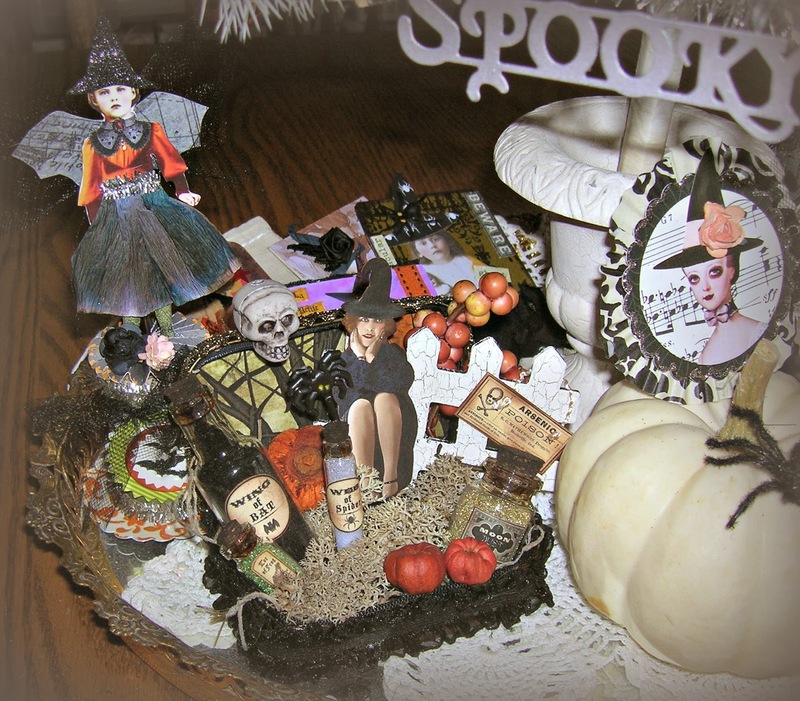 Jo Anne, what a beautiful display you have and all the better for all the friendships it represents. I love your tree JoAnne! Happy Halloween! Now... What are we doing for the holidays:)? 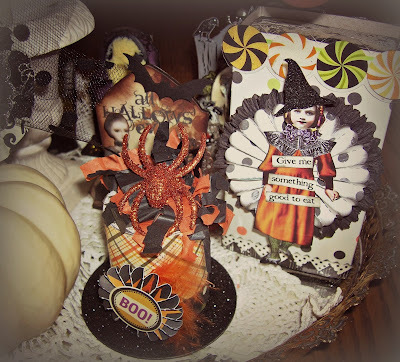 Sooo looking forward to more creative fun! 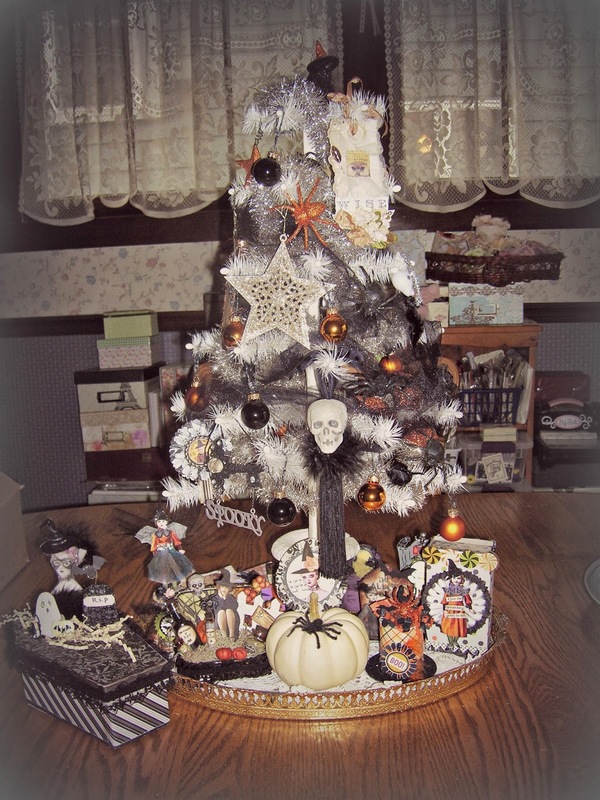 Oh Love the Halloween Tree! Gorgeous!